Burial, Digital Gnosis, John Carpenter, 2 Bit Pie, Euanwhosarmy feat. Lynsey Lupe and more. This show was 14th in the global idm chart and 45th in the global industrial chart. 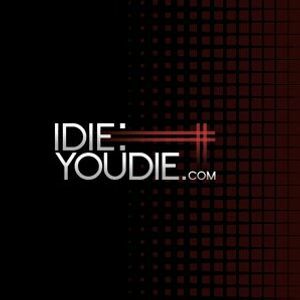 Mixtape by Colin Cameron Allrich for I Die: You Die.